Shenzhen Weccan Toys Co. Ltd.
Home/Shenzhen Weccan Toys Co. Ltd.
Weccan was first established in 1994 with great passion of Making the World a Better Place For Children. 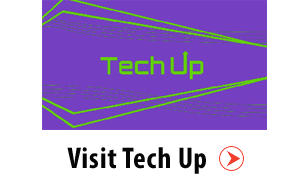 We started from developing and manufacturing blutooth controlled helicopters. 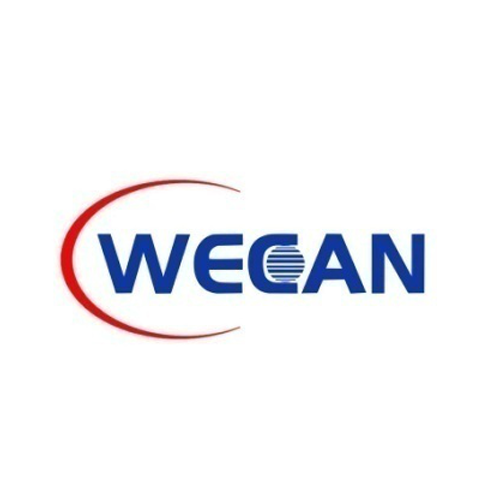 Now we are proud to say, weccan and we made it.